We will move you house overseas with at most care. Get what you deserve. We deliver to any worldwide destination. 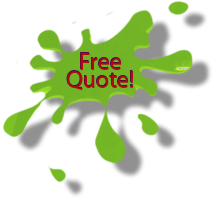 Contact us for a free international removal quote. - Compare international removal costs from London to any European or worldwide country. Find out the best prices and save money! Our company provides a full range of international removal services in London, backed by years of experience. Today we cover all the UK and offer removals to all European countries and most worldwide destinations. What’s more we have built a huge network of professional and quality removal companies all over the globe and can offer relocations to the UK too. At the beginning we were moving families from London to France, Belgium, Holland, Spain and Germany. But now we also carry out international removals to USA, Canada, and South Africa, New Zealand or shipping to Australia or other counties across the ocean. Due to the long distance and the higher complexity of international removals in comparison to local house removals this type of transport require extensive knowledge and experience. Also the planning and volume calculations have to be right. Therefore for each international removal from London we offer a free survey. Simply give us a call or drop a quick email and we will arrange for one of estimators to visit you at your home at your convenience. The free survey is of a great benefit to you. 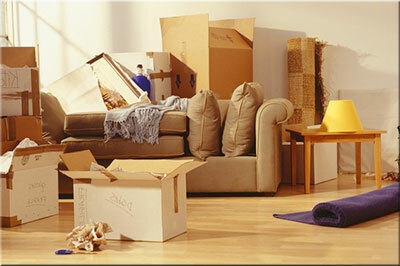 The surveyor will estimate the exact cubic volume of your home move, the number and the type of packing. The meeting will take about 20 minutes and a quick chat with our representative will give you the confidence and a piece of mind that your goods will be entrusted to professional local international removal company in London. The relocation agent will answer all your questions and give you some good advice and tips on moving overseas from London. To most European countries we offer weekly deliveries. The small moves are combined together so we can offer competitive and attractive prices to clients that do not require a full vehicle removal service. For the customers requiring a full house international removals we offer 24/7 collections and delivery at any requested date. 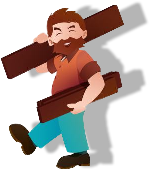 We come across the requirements of our customers and operate different types of vehicle so we can cater for international removals of any sizes – single items, 1 bedroom home moves and 4 or even 5 bedroom house projects..
With us you do not have to worry if you need to move a piano, antiques, paintings, and china or even if you are looking for a safe removal company. 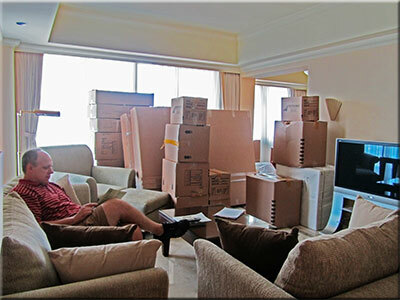 Whatever your needs are we provide abroad removals that can be tailored to meet all your expectations. Before you find and choose your London international mover you may want to compare international moving companies. Depends on your requirements and the time of the year you will to get more expensive or cheaper offerings. It is up to you how many abroad movers you will compare. We are confident that our services and prices will be competitive and you will find it difficult to get a firm to bit our international removal costs.